Kate Winslet, Judy Davis, Liam Hemsworth and Hugo Weaving star in The Dressmaker, a tale of love, revenge and haute couture now shooting at Docklands Studios. The ensemble cast includes Caroline Goodall, Shane Bourne, Kerry Fox, Rebecca Gibney, Sacha Horler, Shane Jacobson, Alison Whyte, Genevieve Lemon and Sarah Snook. There have been two changes in the cast since it was first anounced in Cannes. Elizabeth Debicki dropped out to play the lead in the Foxtel drama The Kettering Incident, replaced by Sacha Horler. And Isla Fisher dropped out and Sarah Snook took her role. Directed by Jocelyn Moorhouse and based on the best-selling novel by Rosalie Ham, The Dressmaker is a bittersweet comedy set in 1950s Australia. Tilly Dunnage (Winslet) is a beautiful and talented misfit who after many years working as a dressmaker in Parisian fashion houses returns home to Dungatar – a fictional rural town – to right some wrongs of the past. On her return she reconciles with her ailing, eccentric mother Molly (Davis) and, armed with her sewing machine and haute couture style, transforms the women of the town. In the process she exacts sweet revenge on those who wronged her. Hemsworth, who stars in The Hunger Games franchise, plays Teddy McSwiney, the local football hero. "I've waited years to make this movie," said Moorhouse. "It's about my favourite subjects: revenge, love and creativity. I'm deeply grateful to have such extraordinary actors working on this with me." Producer Sue Maslin optioned the book and secured Moorhouse to write the script and direct. "Jocelyn and casting director Christine King have assembled the dream cast to bring the town of Dungatar alive and we are blessed to have these actors come together over the next eight weeks," said Maslin. Victorian Minister for Innovation Louise Asher said, "This is a major screen project for the state, creating many employment opportunities for local cast, crew and small businesses in Melbourne and regional areas such as Horsham and Mount Rothwell, where the production is being filmed." The crew includes director of photography Don McAlpine, costume designer Marion Boyce, production designer Roger Ford, composer David Hirschfelder and editor Jill Bilcock. 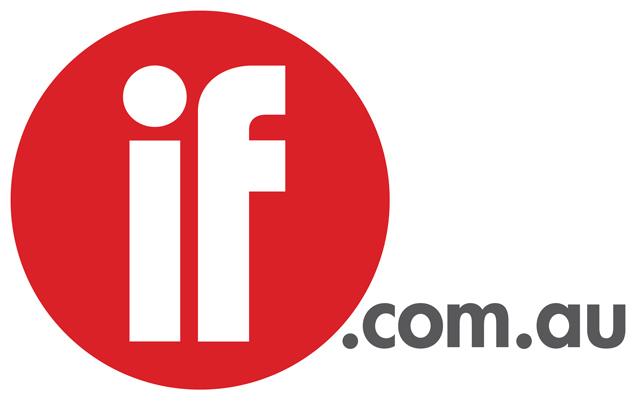 The investors include Screen Australia, the Ingenious Senior Film Fund, White Hot Productions, Film Victoria and Soundfirm. The film will be released in Australia and New Zealand by Universal Pictures International next October and is being sold worldwide by UK- based Embankment Films, co-represented in the US with CAA.